It’s that time of year to spread some geocaching holiday cheer… and drink eggnog.. 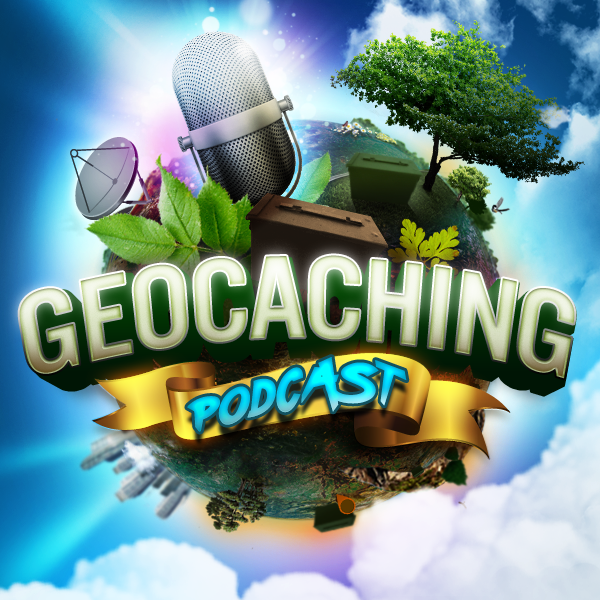 Check out what the hosts come up with for some holiday suggestions for the geocacher in your life. Roofrack for said Kayak / Mountain Bikes? Win a Magic: The Gathering trackable and discover Orazca! Magic: The Gathering has teamed up with Geocaching HQ to give thousands of trackables to geocachers and fans around the world in celebration of the release of their latest card set, Rivals of Ixalan! Be the first to discover the golden city of Orazca with your trackable geocaching journey. Learn more about Magic: The Gathering on the blog and enter to win a free trackable at Geocaching.com/Magic. Hello all, especially local host Sarah! I’ve recently been approached through the geocaching.com message centre by a cacher in Britain who is building an international series of library caches. He’d like to include mine. I hadn’t realised a series could include multiple COs. Are there any pitfalls or points to be aware of when considering adding a cache to a series?